There are almost one million individuals in the US who are suffering from the Parkinson’s disease, and some others suffer from chronic and progressive movement disorder. 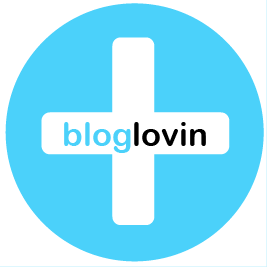 This disease causes the brain nerve cells to die thus hinder the movement and coordination of the nerves. There may be several ways and medical or surgical procedures to treat and manage the disease, but there is still no known cure yet for the Parkinson’s disease. Still, researchers and medical teams are looking for a more concrete solution or treatment for this type of disorder, which includes symptoms such as body tremors, rigidity, bradykinesia or slowness of movement, and impaired balance. 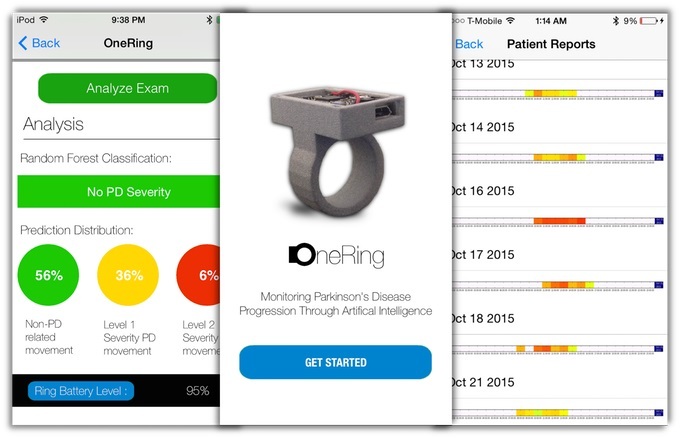 One high school student, Utkarsh Tandon, a sophomore in Cupertino, California, created the OneRing Project. He wanted to revolutionize the treatment of the said disease with the help of this ring. He saw how the disease affects the patients when he volunteered in a Parkinson’s institute. He wanted to help them as they monitor the progression of the said disorder. Because of this desire, he adapted the 3D printing technology, plus a microchip, and created the OneRing. 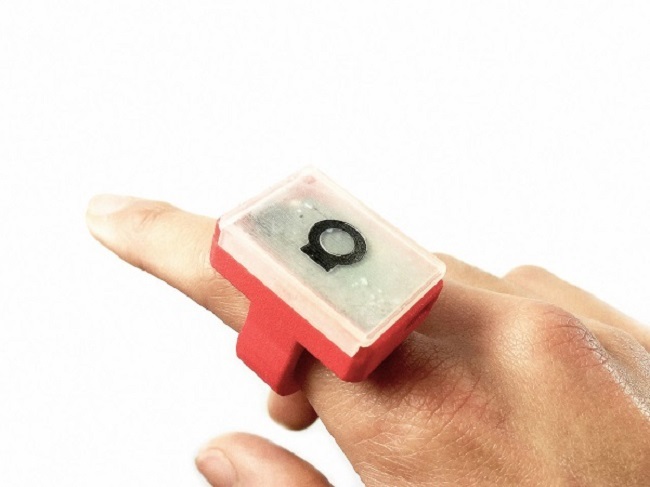 OneRing is a wearable device that the patient can wear all the time to monitor the symptoms. The data gathered from the device will help the doctors to prescribe the best medication to treat the patient. As the ring monitors the pattern of the movements of the patients with such disorders, the doctors are able to gather the reports and analyze the pattern and the severity of the movement to give them the right medications they need based on individuals’ condition. The OneRing was originally designed to be worn around the wrist, but Tandon revised its design and remodeled it into a wearable ring. Each ring is made of a Low Energy Bluetooth Microchip worth $45 and several 3D printed components worth $18. 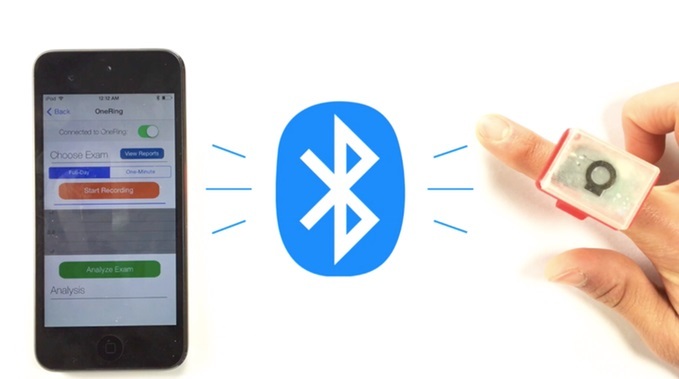 The microchip used in this device can be connected to iOS app through its Bluetooth to gather the data. But to be able to get the accurate data, a signal processing engine and a machine learning algorithm is utilized for the OneRing. In line with its production, Tandon launched the Kickstarter, a fund raising project to finance the production of the OneRing for the patients. It already raised around $3,590, exceeding his goal of $1,500, as 64 backers helped him raise the funds. The rings are now given to different clinics around the country for the patients. 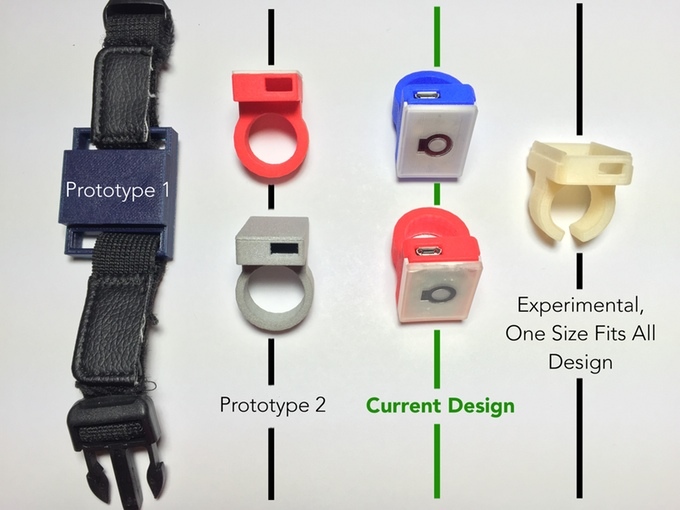 As the rings are supplied to the clinics around the US, Tandon continues to develop a new model of 3D printed device made of flexible plastic materials. The aim is to produce a one-size-fits-all device to accommodate various patients of different ages and sizes. This project created by a 15-year old sophomore student truly benefited a lot of Parkinson’s patients, and it has been his desire to help more people by developing new models based on their needs. In return, the patients and doctors are all thankful to him for his innovative device and for his concern for them and their condition.